With its sparkling floral finish, Botanic will brighten up your ceiling like a precious jewel thanks to a highly polished glass diffuser which beautifully reflects the light emanating from within. A spun metal drum in rich antique patina sets off the central design with subtlety and sophistication. Finished in sultry Dark Aged Brass. 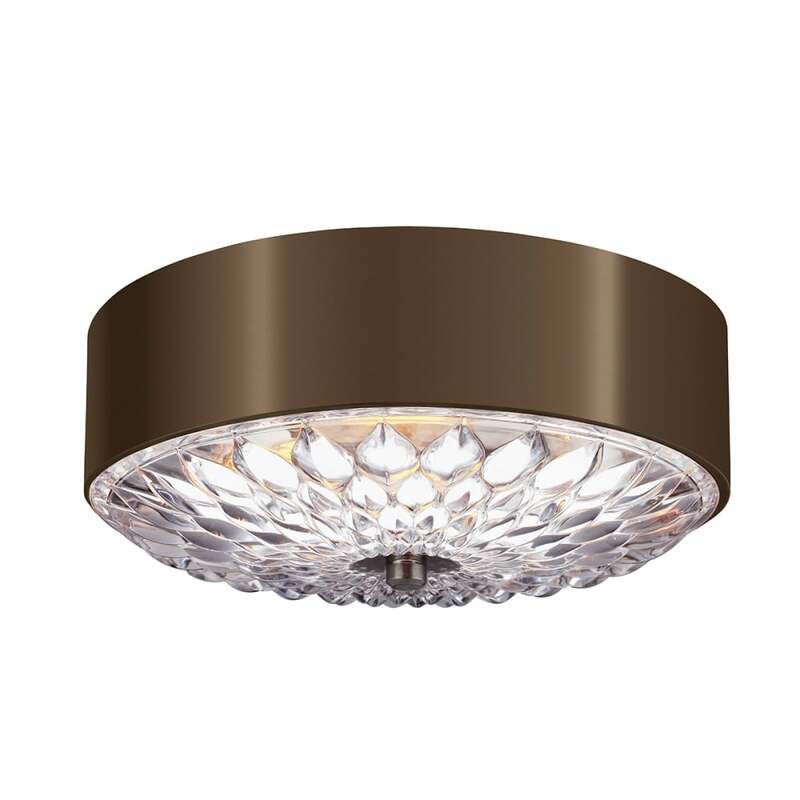 Ceiling pendant design also available. View All Feiss for more information on Botanic or view the complete Botanic Collection.